I'll be honest - I used to have an E46 325i with sport package, and I was actually looking for another one of those. It's seems crazy to me but a nice E46 would have run me about the same as a nice E90, so I took the upgrade. 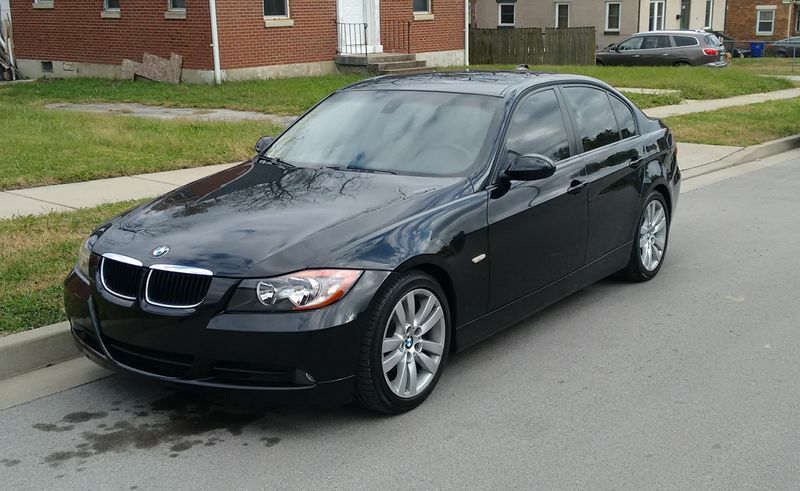 It was leased new and then sold CPO by the only/closest BMW dealer in the Central KY area, and was traded in recently just after the CPO warranty ran out, which means they were able to give me complete service records and new the history of it intimately. Fingers crossed. Congrats on the new purchase - make sure to take advantage of our tech articles when having any issues and let us know if you have any questions. Thanks. I've actually been browsing the DIY articles over the last few days. The only niggle I've found so far is the rear trunk strut seems to need replacing.